Three tools. Two hours. One complete garage makeover. 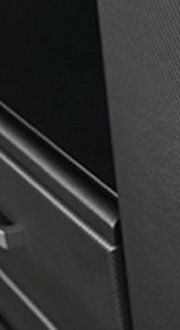 Have a question about installing your Flow Wall? Don’t worry. We’ve got all the answers. Yes -­ All installation accessories are included with our Flow Wall panels and cabinetry for a proper installation. Tools: drill, level, tape measure, and a stud finder. 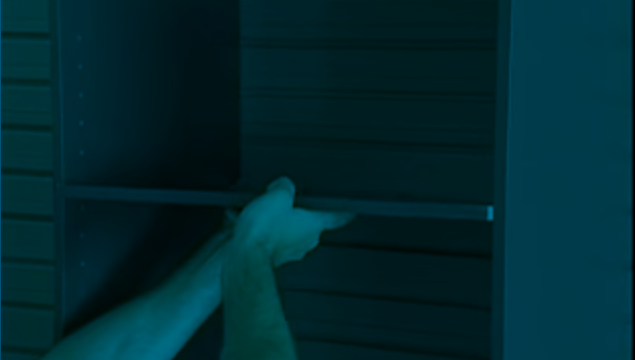 Does Flow Wall work with other slat wall accessories? Yes - Flow Wall works with generic slat wall accessories that are "3 inch on center" between slats. However, for our Flow Wall patented spring clip bracket design to work you must have Flow Wall panel with our Flow Wall accessories. Can Flow Wall be installed on bare walls (without drywall)? Yes ­- the installation process is the same. It could be a better and less expensive option compared to using drywall for Flow Wall or simply using Flow Wall on bare studs. Can Flow Wall be installed on concrete or block walls? Yes -­ All you need is to purchase 2 inch Concrete Screws (available at hardware stores) and the installation process is the same. Another option is to "fir out" the wall using 2 inch x 2 inch or greater studs. Simply anchor the studs to the concrete wall using concrete wall anchors spacing them 16 inches off center. For added support, when storing heavier items, we recommend that you include a plywood sheet over the studs for greater strength. Can I cut the Flow Wall panel? Yes - you can cut the panels using a variety of blades as the panels are high cellulose PVC that metal blades can easily cut. Cut to your desired length and to accommodate electrical outlets, control panels, and similar situations. Do you have professional installers? Not today. Currently we do not have an authorized installer network, yet, many customers contact local contractors for installation services and support. Nevertheless, the design for installation is easy enough to do yourself with basic tools. How strong is the panel? Flow Wall's panels will hold up to 100 pounds per square foot, making it one of the strongest slat wall storage solutions available when properly installed. Cabinetry and accessories have individual weight ratings (see Product Details). Can I customize Flow Wall? Absolutely – that is why Flow Wall works so great! All accessories, including cabinetry, can be moved and rearranged to fit and fill your storage needs. You’re never locked into any single configuration making Flow Wall one of the most versatile, durable and most affordable storage solutions. We include all the installation accessories you need to install your Flow Wall panels and cabinetry. Flow Wall products can be installed on a variety of wall types including drywall, bare walls, concrete walls, and block walls. 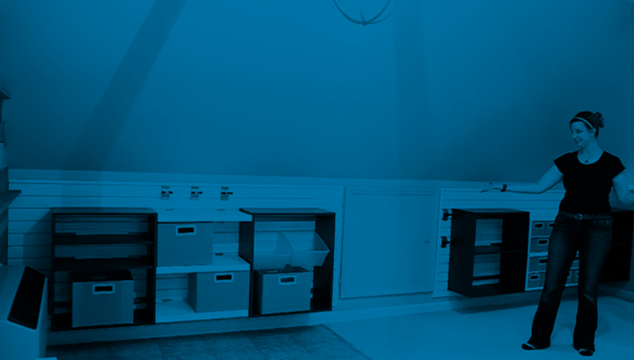 Our garage storage and organizational solutions allow for maximum customization, making it easy to install the perfect configuration for your needs. 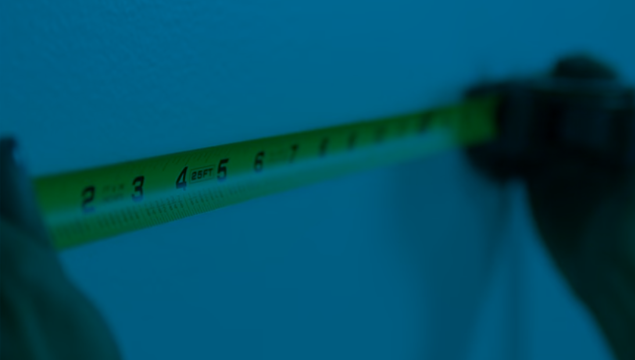 We currently do not have an authorized installer network, but many customers choose to contact local contractors and installations services for support. However, our installation process is designed to be easy enough for anyone to complete with a few basic tools.